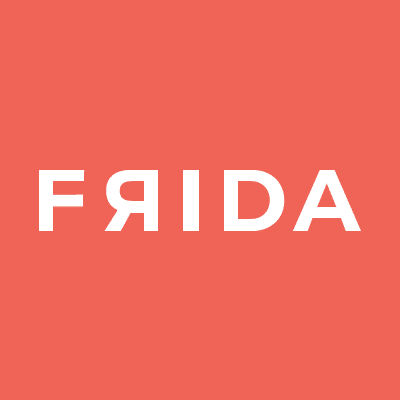 Starting with Frida 6.0, released last week, the assumption was that it would be technically possible to instrument iOS apps on non-jailbroken devices. All you have to do is embed FridaUs .dylib into your app, and ensure that it gets loaded. You can then leverage FridaUs existing CLI tools to trace native APIs, swizzle and play around with Objective-C, call any function, say for fuzzing, or anything else that you could already do on a jailbroken device once you got Frida loaded into a process. It is also possible to instrument iOS apps running in the iOS Simulator, which is really useful for security explorations during development.